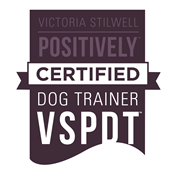 I am a licensed member of the Positively team https://positively.com as such have agreed to use only positive training methods based on an evidence-based, scientifically proven approach. The methods I use are entirely force-free. 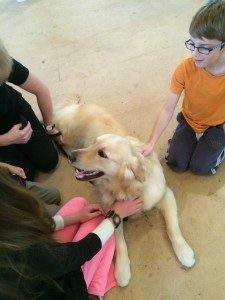 I work to the simple behavioural science that what gets rewarded gets repeated…The ‘secret’ is to find out how and why the pet is being inadvertently rewarded for the behaviour you don’t want and move the reward to behaviour you do want. You will not find electric collars, choke chains, rattle bottles, water squirters or any other aversive techniques being used or advocated by me. No ‘whispering’ here..and no reliance on out-dated rank reduction programs either! 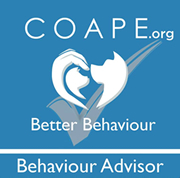 I have studied science-based approaches to learning and behaviour with COAPE and qualified as a DipCABT in 2002. I spent a year updating my original diploma in 2015 and now have QCF Level 4. 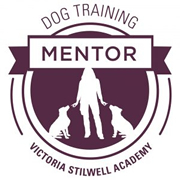 During 2016 I went through the rigorous assessment to become a VSPDT (Victoria Stilwell Positive Dog Trainer) and was accepted, as only the 15th licensed trainer in the UK, in December 2016. 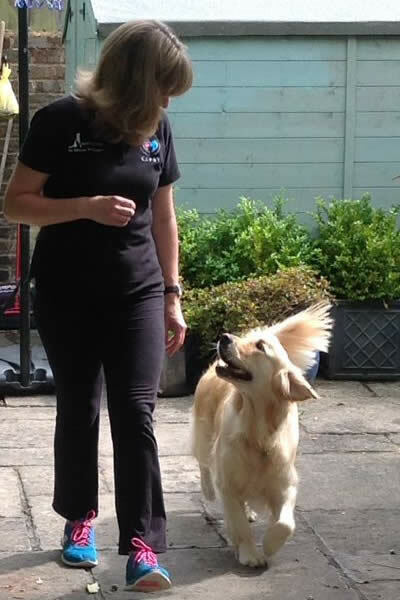 We focus on problem prevention here at Positive Pets and our 1-2-1 home-based courses are particularly popular for families wanting to start their puppy or rescue dog off with the best possible start to a healthy and happy relationship with their dog. I am fully insured to work in your home or in public with your pet.